The Royal Borough of Greenwich’s Woolwich Creative District, imaginatively adapted by architects Bennetts Associates, has received planning approval for the first two phases of work. 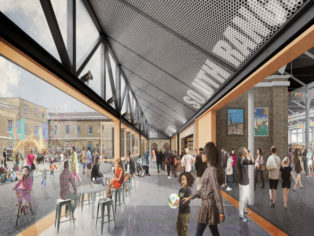 The proposed ambitious redevelopment includes the transformation of five listed buildings within the Royal Arsenal in Woolwich into over 15,000 sq m of performance and creative arts space. 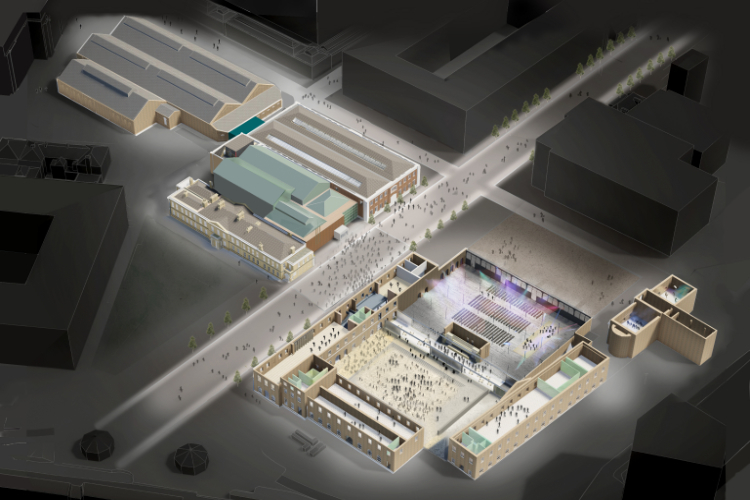 The Royal Borough of Greenwich’s proposals for Woolwich Creative District will be implemented in two distinct parts. Phase 1a will protect, retain and enhance the heritage features of Buildings 17, 18 and 19 on Duke of Wellington Avenue, also known as the Cartridge Factory, Royal Laboratory Offices and Gun Carriage Shop. Phase 1b will comprise the permanent works to buildings 40 and 41. The Grade II* listed Building 40 will be transformed into a dance school, with studios in the largest rooms and back-up facilities occupying the rest of the space. Building 41 will serve as a space for orchestral rehearsal and public performance, with an audience capacity of around 1100 seats. The space will also be available for community uses, possibly including a market on specific days, pop-up exhibitions, fairs or events, with a maximum standing occupancy of 2000. A new foyer will be added to the main hall, facing the paved courtyard. Other uses within the building will include dance studios, a gallery, a cafe and artists’ studios. 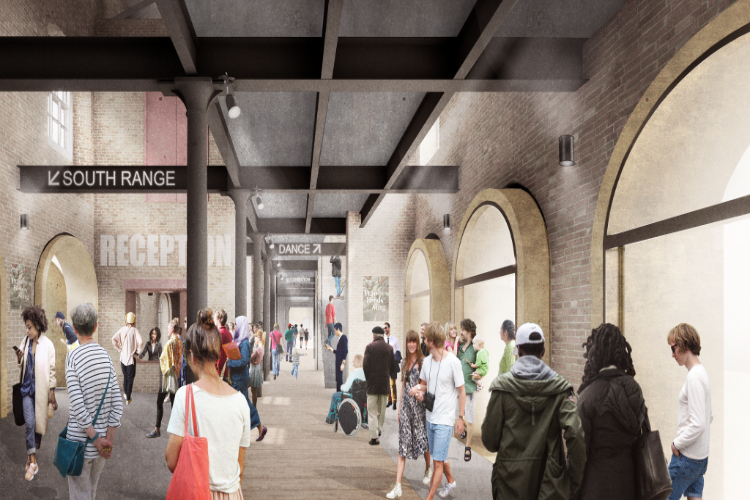 “We are delighted to have achieved a unanimous approval for the Woolwich Creative District. The opportunity to adapt these magnificent military buildings to create a new cultural destination in London is an incredibly exciting one. The size and ambition of the scheme are socially and economically important for the immediate locality and significant for London and beyond. 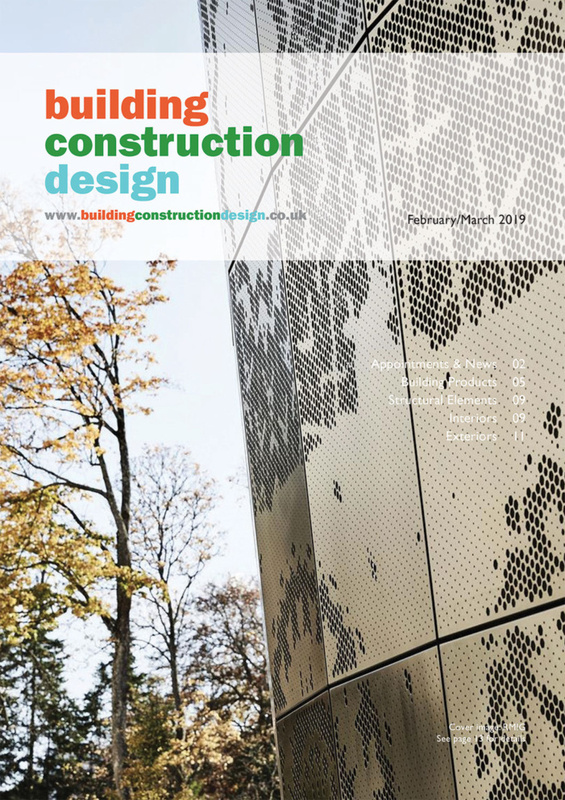 We look forward to starting works on site later this year”. 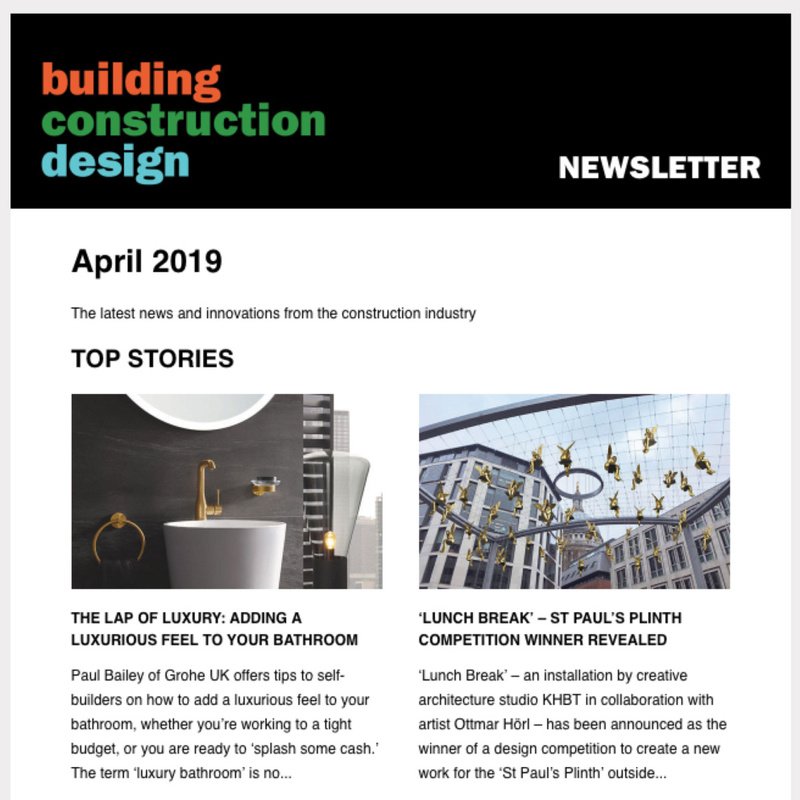 Bennetts Associates was appointed by Royal Borough of Greenwich in August 2017 to transform a section of the historic Royal Arsenal riverfront site in Woolwich into a new creative hub. 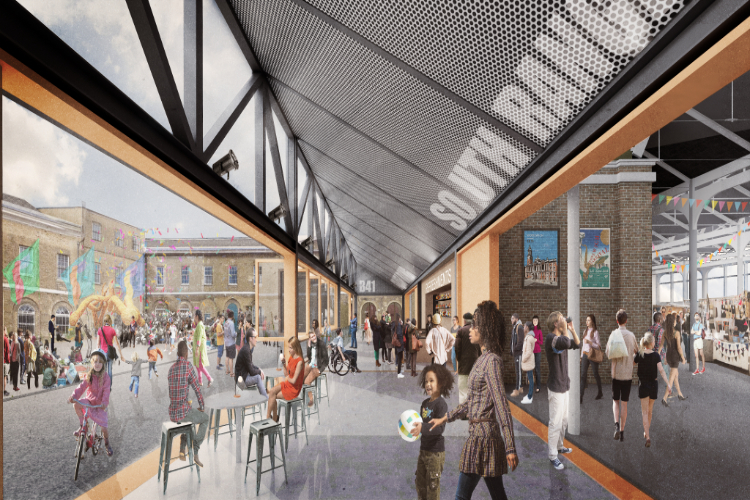 Creating hundreds of local jobs, the Woolwich Creative District will become a major employment centre for local people, as well as giving residents and visitors a new attraction as part of the wider regeneration of the town.